Mobile payment and commerce platform Paytm on Wednesday launched a convenient mode on its platform for payment of traffic fines. The service is currently live in Mumbai, Pune, and Vijayawada and will be expanded to other cities soon. 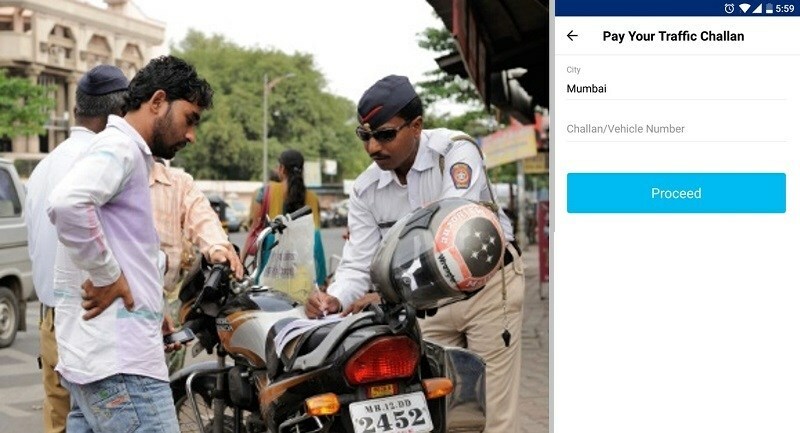 Vehicle owners can now log on to Paytm, tap on 'Traffic Challan', enter their vehicle number and after verifying the details, proceed to pay the challan (fine), the company said in a statement. A digital invoice will be generated and the customer's surrendered documents will be dispatched via postal service by the police department. "Traffic Challan payments in India largely happen at select counters and in cash. We are glad to partner with the state traffic police departments to enable challan payments on the go," said Kiran Vasireddy, Senior Vice President-Paytm, in a statement. Super Blue Moon When and Where to see the rare Lunar Eclipse. Tecno Camon i (2017) - Phone Specification and Price.